Sadly, that motivation was not enough to make up for Todd’s poor shooting tonight – nerves, perhaps? Todd has remained cool and a good shot in the past, so this one was baffling. In the end of this elimination mission, it was Todd who could not beat Picabo in the elimination shootout (guess her motivation was still going), so he was sent packing. At this point, all the Palin haters were probably celebrating – say what you will about him, but I have to give him props for being on the show and making it this far. Todd was emotional at the end of his journey, having a new found appreciation for what his son, who is serving overseas, does on a daily basis. WWE star Eve Torres says the former Republican vice presidential hopeful couldn’t have been nicer when she visited hubby Todd when they were shooting NBC reality show Stars Earn Stripes. Torres, 28, even had dinner with the Palins. “At the end of the day, she’s a mom and a nice woman,” Torres said. Stars Earn Stripes pitted celebrities against each other in military challenges (jumping from helicopters, crawling under barbed wire, shooting and being shot at, etc.) with the help of skilled operatives. 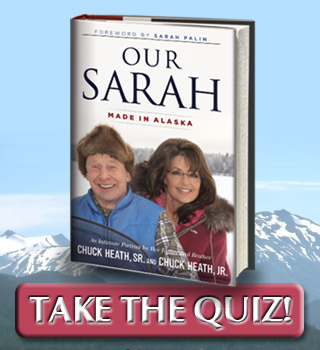 The Our Sarah: Made in Alaska contest (explained here), which allows you the opportunity to compete for an autographed copy of the book written by Chuck Heath, Sr. and Chuck Heath, Jr, Governor Palin’s father and brother, is up and running. Please go here to C4P, the site hosting that contest, to take the quiz now. Why the left/media should continue to attack and berate someone who was a VP candidate four years ago, whom they deem irrelevant is a mystery. Unless, perhaps, they perceive her as a long term threat, which is of course justifiable and reasonable even if not stated. The ‘will never hold office again” meme I take as implying some sort of absolute impediment to her being able to be a candidate for the presidency as, apparently, being in some sort of elected position at the time of the primary/convention season is a prerequisite. 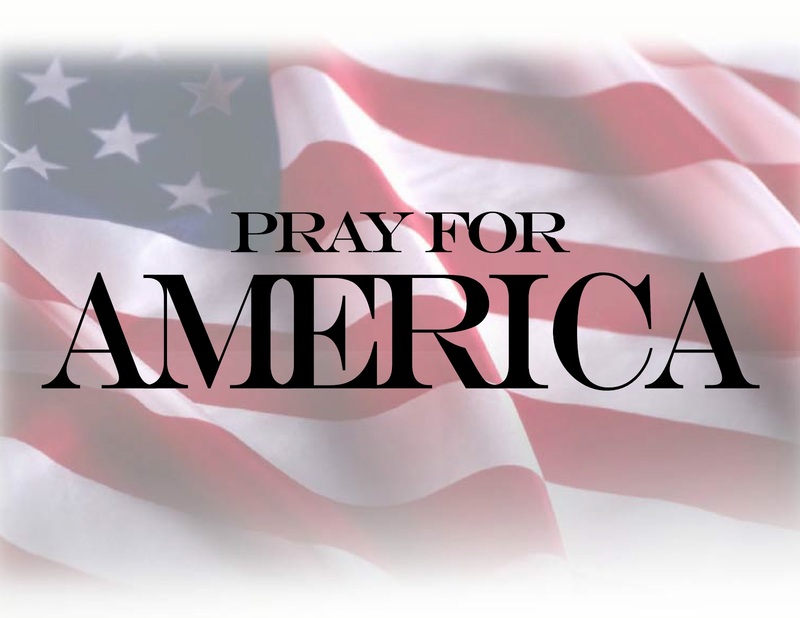 Expecting Palin to, at some point in the future and hopefully commencing in the pre-election year of 2015, announce a run for the presidency it may be of value for supporters to be immediately able to counter this meme should it, undoubtedly I believe, arise. If every one of the 25 elections held in the past 100 years is examined, commencing with the Wilson versus Roosevelt/Taft election of 1912 the truth is that of the major party candidates 36 % of elections included candidates who were not office holders at the time of their nomination/election across the elections. Most had held some elective office, as has of course Governor Palin, but, again, they were not in any office on election day. Thus, clearly, not holding office is absolutely, historically, nothing that Palin need see as a restriction to her running. And, clearly it is nothing the left/media can use effectively once any such notion is countered with the data below. I detail below the candidates not in office on election day. Carter and Reagan both being winners of their respective initial races.